OnePlus One ownership has been a rather exclusive club until now — OnePlus has had a closed-membership, invite-only approach to selling its hardware. It's been an effective viral marketing campaign, but it now appears that the company might normalise its approach to selling smartphones. OnePlus will begin taking pre-orders for its CyanogenMod-based smartphone, but only for a one-hour period on 27 October. The company is temporarily replacing its invitations system with a flash sale, perhaps inspired by the success enjoyed by its Chinese compatriot Xiaomi with flash sales across Asian markets. It's one way small, nimble companies can compete with the market budgets of the major phone brands. 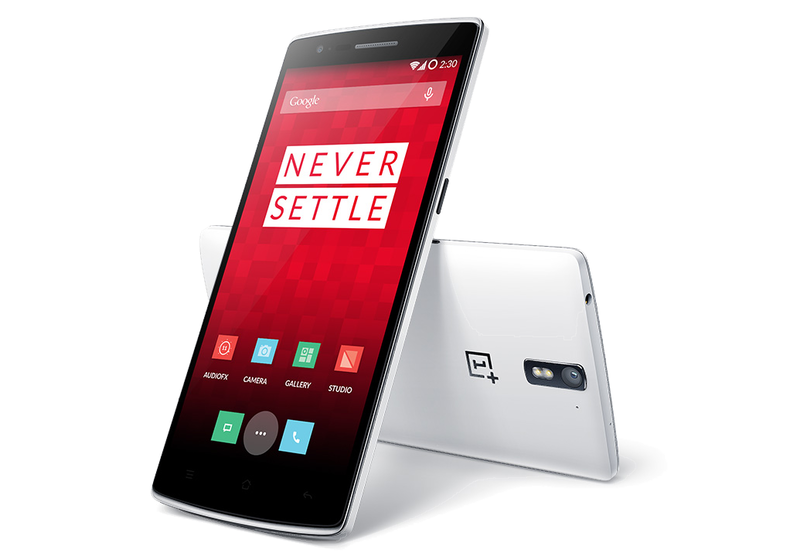 OnePlus has had several controversial marketing campaigns, including a stunt which encouraged potential OnePlus One owners to destroy their existing handsets to compete for a chance to buy a OnePlus One handset for one dollar. Its recent Ladies First campaign saw the company requesting women to send in a photo of themselves with a OnePlus logo for an option to buy a OnePlus One smartphone at full price. However, in the world of desired second-tier CyanogenMod smartphones, there's no such thing as bad publicity: the exploit earned the company millions of dollars in free headlines. What could be described as artificial scarcity has been working well for some smartphone makers. The handset goes on sale to all on 27 October, and should prove to be an interesting experiment for OnePlus and its parent company, Oppo. Desire for the $299 smartphone could be so strong that it crashes the company's Web site, a problem which would be likely to earn the company more free airtime in blogs and technology publications. OnePlus is making itself heard. That one hour will be a test of time for OnePlus as well as CyanogenMod. Consumers in markets across Europe will have a chance to join an elite few. It could be an interesting 60 minutes for the industry.